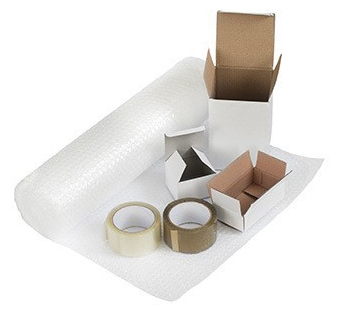 3G Packaging is happy to offer a wide selection of in-stock packaging supplies in Ontario and Canada-wide. 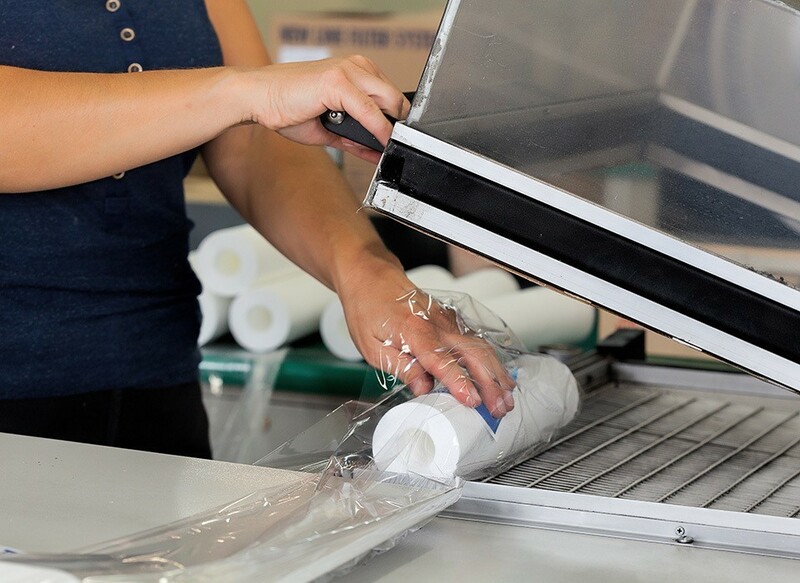 From food packaging supplies that will cover your needs in the way of shrink bands, shrink film and industrial labels to protective packaging solutions like paper void-fill and cushioning, air pillows and polyethylene foam rolls as well as health and safety supplies, we truly have it all and so much more. As part of our 3G guarantee, our packaging supplies come with three amazing benefits. 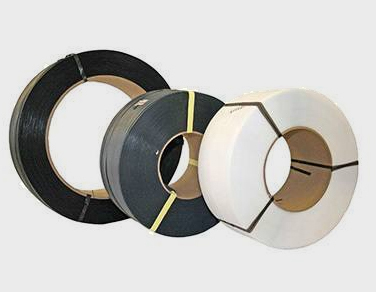 We are pleased to offer our supplies at great prices that will accurately fit the needs of your specific projects. Among the available options, our equipment can be purchased, rented or leased so that your specific needs are truly met. As one of the largest Canadian distributors of packaging supplies, 3G Packaging is a business that prides itself on being highly user-friendly. Our customer testimonials demonstrate just how much we strive to make a difference for their businesses, in everything that we offer. We are proud to be in partnership with some wonderful and diverse companies. Given our client base, the packaging supplies we provide are truly extensive. We encourage you to check out our list of sale items, which is frequently updated. If you are searching for terrific packaging equipment and tools, take a look at our equally diverse selection of new and rebuilt equipment in our online inventory catalogue. At 3G Packaging, we always look for the opportunity to save our customers money. Contact us for the most up-to-date copy of our Sale-Items & list.